We’re getting there! Halloween pictures are a go! 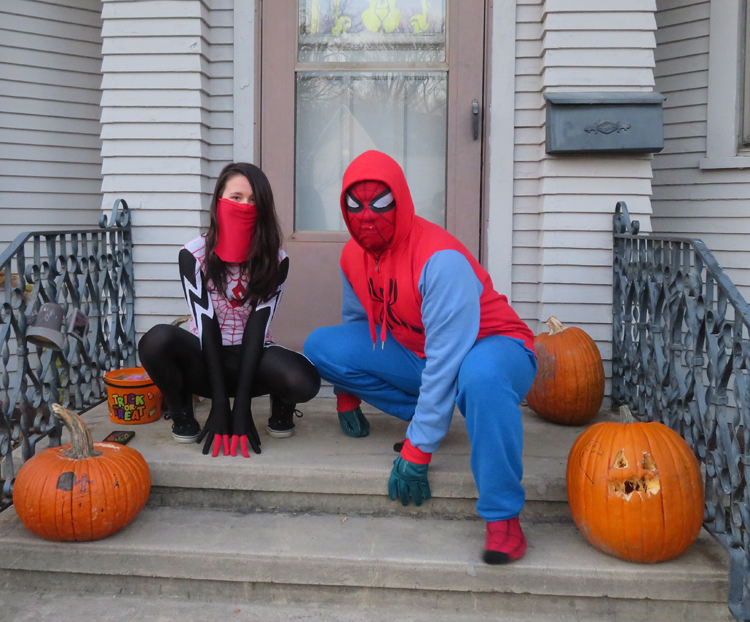 TJ went and coordinated costumes with his girlfriend too. She went as Silk. 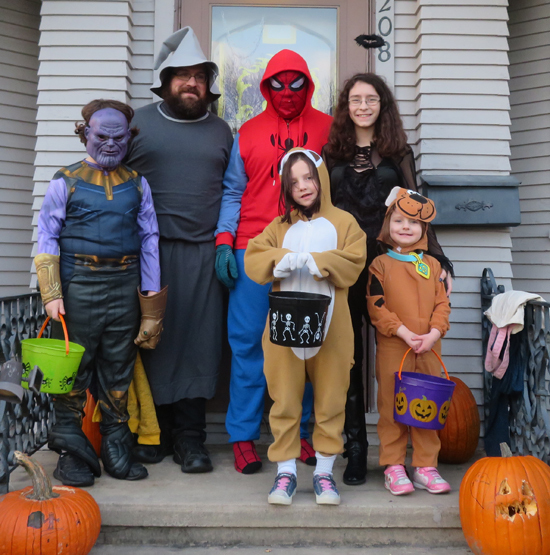 This entry was posted in Halloween, Kids, Little Miss, Newbie, Outside Time, Special Events, Superman, Thunderer, TJ, Younglings and tagged Halloween, kids, Little Miss, Newbie, Outside Time, Special Events, Superman, Thunderer, TJ, Younglings. Bookmark the permalink.